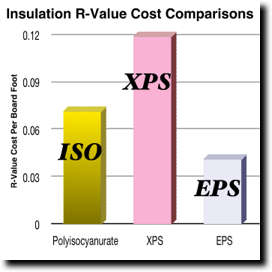 Expanded Polystyrene (EPS) rigid insulation is the most cost effective and by far the best value for roofing insulation. 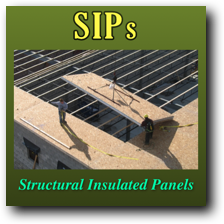 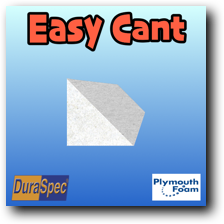 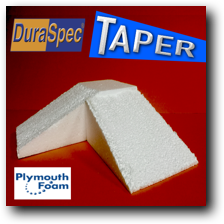 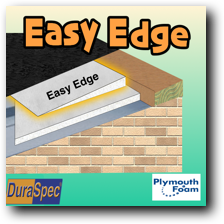 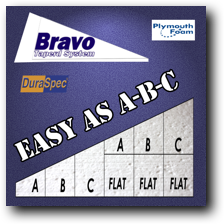 EPS is clearly the lowest cost, R-value per board foot, both in flat and tapered roofing insulation boards. 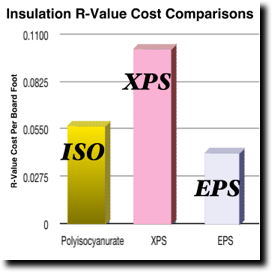 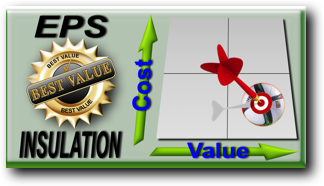 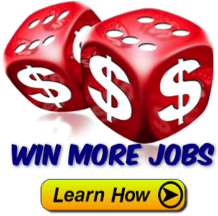 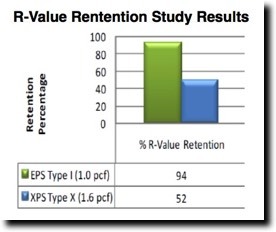 (See Graphs) Using EPS and reducing the cost of a roofing system can help a contractor win more jobs. 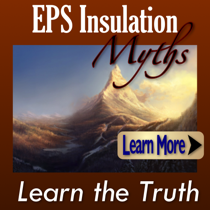 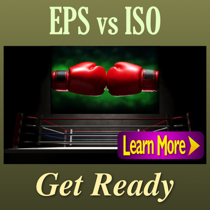 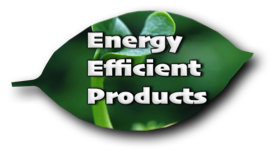 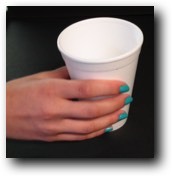 EPS is a great way to beat the competition and offer the best value to the building owner. 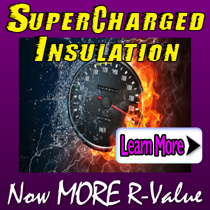 The Long-Term Thermal Resistance (LTTR) method of measuring insulation R-value uses a 15 year weighted average, however most buildings have a lifespan of 100 years. 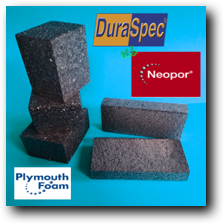 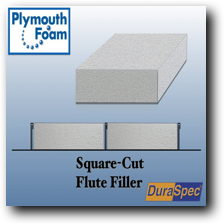 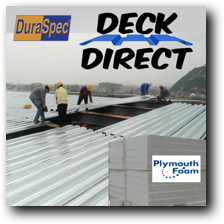 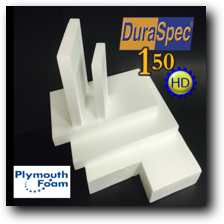 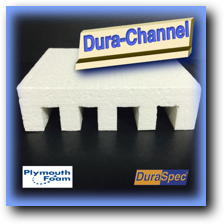 DuraSpec offers a stable R-value, dimensional stability, excellent water resistants and can be engineered to meet almost all specifications. 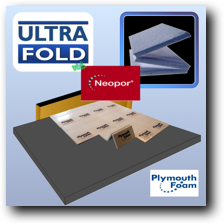 All of our Ultra-Series Roofing Insulations come with a high performance poly facer laminated to the moisture resistant EPS foam board that increases durability, fastener holding and impact resistance. 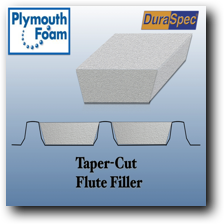 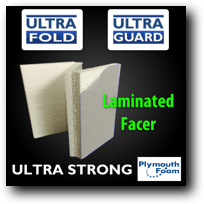 Our Poly facers is specially designed with a multi-ply, high barrier facers that even protect EPS from the plasticizers given off by PVC roofing membranes. 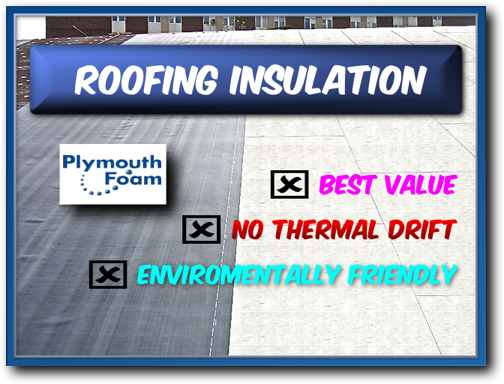 Ultra-Series Insulation provides an addition layer of protection and has become the preferred insulation when retrofitting a new thermal plastic roof system. 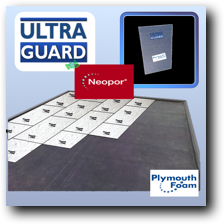 Ultra-Guard is roofing Insulation Insulation that comes with a 2 sided, high barrier facer that protects against many types of chemicals. 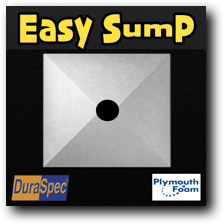 This closed cell EPS board is ideal in re-cover, retro-fit or new construction applications. 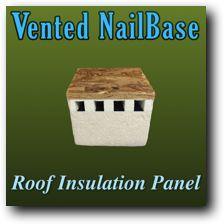 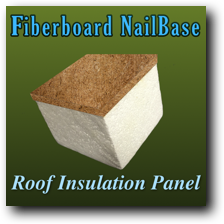 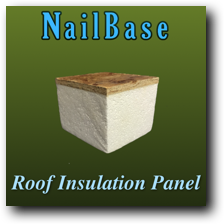 It is well-suited for many types of roofing. 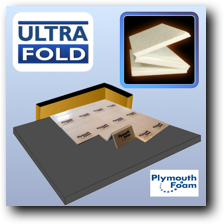 Ultra-Fold is fan old roofing Insulation tha reduces labor by installing faster than standard insulations. 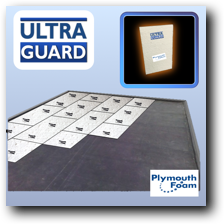 Ultra-Fold that comes with a 2 sided, high barrier facer that protects against many types of chemicals. 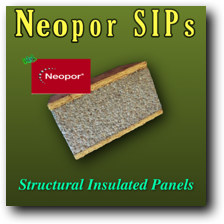 This closed cell EPS board is ideal in re-cover, retro-fit or new construction applications. 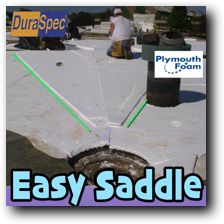 It is well-suited for many types of roofing. 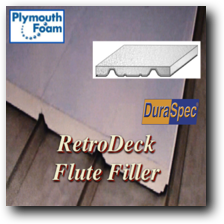 Plymouth Foam manufactures a large variety of structural and non-structural laminated roofing products. 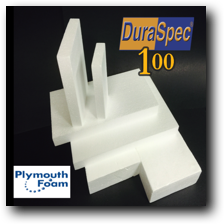 We have the capacity and the capability to laminate a wide variety of materials that create value with our complete line of expanded polystyrene (EPS) insulations. 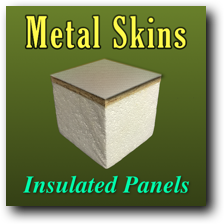 Our process have the capability of producing large size panels (8” x 24’) as well as offering other innovative processes to meet your needs.